In Just Hit It, Thomas shares his knowledge with every golfer. 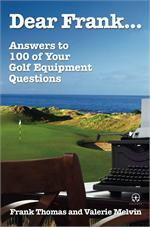 In clear and concise language, he separates the blather of advertising claims from the nuggets of truth, explaining how golf equipment works, describing which features matter and which ones don’t, providing the most thoughtful overview of the subject ever written. 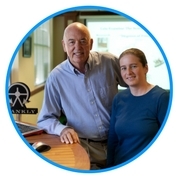 He debunks common misperceptions, and demonstrates that what’s newest and latest may not be any better than what you already own. 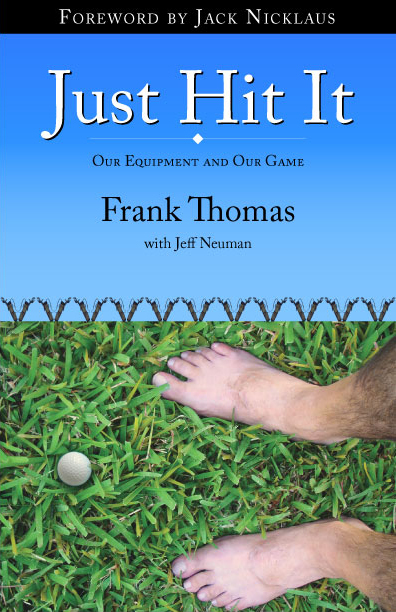 But Just Hit It isn’t just an equipment guide. It also examines the marketing culture that threatens to separate the game from its core values. Thomas understands the golfer’s desire to find the magic club that will change his game and wipe away his flaws, but he also recognizes the way this belief in magic can be exploited by others for profit. 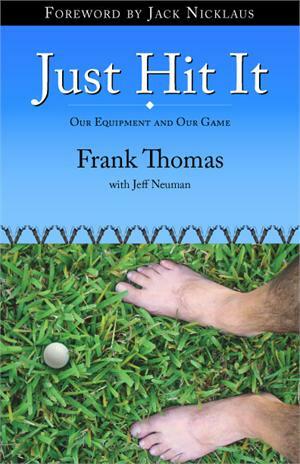 Practical, philosophical, and historical all at once, Just Hit It is a unique contribution to the literature of golf.